Primary Data has made the following event appearances. Click the linked title to learn more! 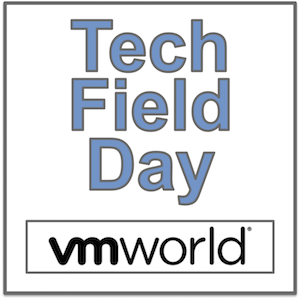 What’s a Data Professional Doing at #VMWorld? Is Data Virtualization the Future of Enterprise Storage?